BTCC, the world’s oldest Bitcoin exchange, has been acquired for an undisclosed amount by an unnamed blockchain investment fund – according to their press release issued earlier today. One of the few known details about the fund is that it operates out of Hong Kong – the city in which BTCC is registered. 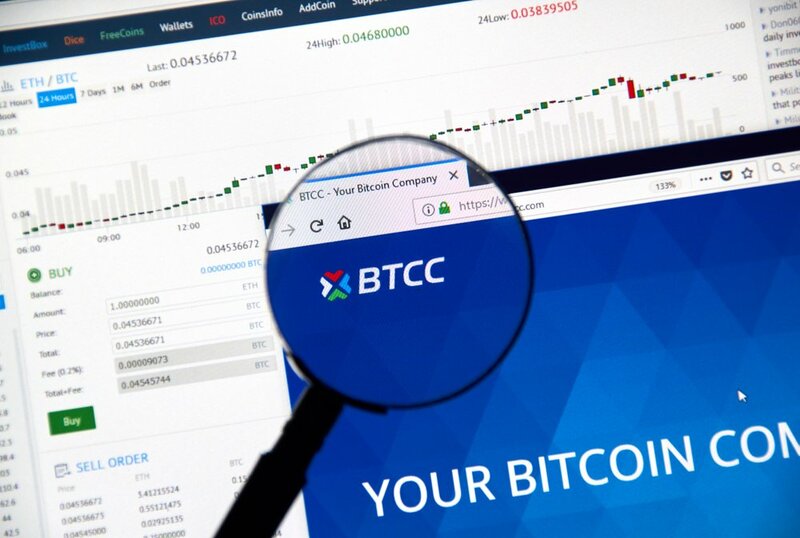 BTCC is best known for its former subsidiary – BTC China – which having been co-founded by Bobby Lee in 2011, worked in accordance with China’s state-owned banking system to produce the nation’s first Bitcoin exchange. BTC China attracted some of the largest trading volumes globally, and along with Huobi and OKCoin, constituted one of the ‘big three’ exchanges based in the world’s most populated country. In September last year, China dropped a regulatory bombshell by ordering the illegality of domestic exchanges – marking the end of the ‘big three’ and many others. Granted, the decision aligned with the Chinese government’s longstanding hostility toward the blockchain movement. Only weeks beforehand, they became the first nation to outlaw ICOs. Rather than ceasing operations entirely, the three major exchanges simply moved offshore; prompting the creation of Huobi Pro (registered in Seychelles) and OKEx (registered in Belize). Following the recent China crackdown, BTCC has pivoted to a mobile wallet product (see: Mobi), as well as Bitcoin mining (see: BTCC Pool) – wherein they have already made inroads – accounting for 3.3% of the Bitcoin Core network’s hashrate – at the time of writing. Today’s press release reinforced BTCC’s newfound intention to go global. In helping this goal come to fruition, they specified the complimentary nature of their diverse arsenal: BTCC Pool, Mobi, and BTCC USD Exchange. Notably, BTCC DAX was omitted from the company’s outlook. The digital asset exchange recently shut down after launching only six months prior. The news out of BTCC marks another financial milestone for arguably cryptocurrency’s most famous brothers – Charlie and Bobby Lee. The brothers migrated to the United States as teenagers after being born in the Ivory Coast. Their parents were also immigrants, moving to the West African nation from Shanghai. Late last December, the younger Charlie sold almost all of his holdings in Litecoin (LTC), having founded it in 2011.